Protect your vacation investment from the unexpected with low-cost travel and rental insurance from Maui Beachfront Rentals. Your vacation, however pleasurable, is an investment in time and money. Unfortunately, we sometimes see unexpected events cause guests to cancel or interrupt a vacation stay, which can come with significant costs. Travel insurance is an inexpensive way to protect you from the financial risks of weather delays, family or medical emergencies, and last minute schedule changes. We encourage you to learn about how this insurance works to protect your lodging investment and peace of mind while on vacation. Ask your vacation specialist at Maui Beachfront Rentals about the affordable coverage available through CSA Travel Protection services, our preferred provider of travel insurance. Or call CSA customer service directly (800) 554-9839 and reference Plan Code 330-CSA. You can also view a PDF of CSA coverage here. If you elect not to secure your stay with travel insurance, we strongly recommend you review the Maui Beachfront Rentals cancellation policy so you understand what responsibilities you have in the event of an unanticipated travel disruption. 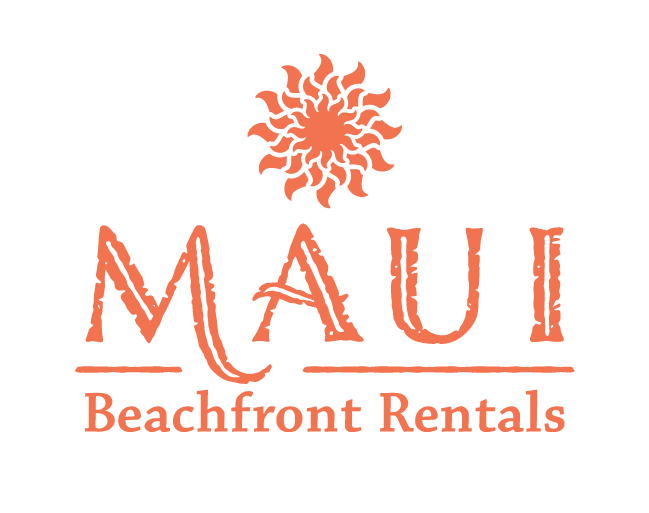 Maui Beachfront Rentals wants all our guests to enjoy their stay. We also have an obligation to the owners of the rental properties we manage to protect their property from damage or loss. We therefore require guests to provide a security deposit or purchase vacation rental damage insurance prior to arrival. Ask your rental specialist for more information about our rental damage insurance policy.